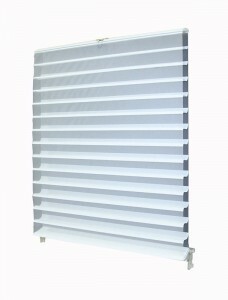 We have a wide range of operating systems available for our Horizontal Sheer collection. We have designed them to meet the many different types of specifications needed for any home. This operating system comes standard on all our Ocean Sheer products. This is a great system for double doors and sidelights. This is the premier operating system that can either use a plug-in system or be battery powered. 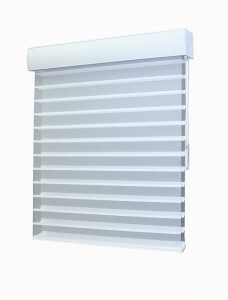 We can add this system to most shades, and even to ones we have not manufactured. 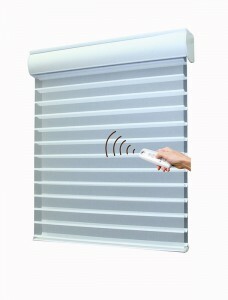 It is perfect for hard to reach windows and is highly safe for children due to its lack of cords. Remotes can also be set for up to 16 channels so that every window and door can be controlled from one location.